Between work and family, you barely get time to buy groceries and cook food. So answer this: when you get sick and you have to see the doctor or you have a follow up exam with the doctor, how are you going to find the time to do that? Not all of us have clinics or hospitals nearby our places and getting an appointment scheduled which suits you as well as doctor is tough. Then you have to wait in the waiting room and who knows how many germs you contract there or expose people to the infectious disease you have. The solution to all of this now pretty simple, Telemedicine. Technology has pretty much updated and keeps on developing to higher levels. Now telemedicine provides healthcare services to patients by getting them connected to certified doctors. They communicate with the patients through both audio and video. All you need is a good internet connection and a smartphone or even a computer with a good web camera. Telemedicine is an affordable and useful healthcare option which can expedite our curing process and making sure we live a healthy and sane life. We have shared five ways which are proof that telemedicine cures the patient quicker than traditional ways. Telemedicine provides you with the chance of connecting to your doctor and a health specialist very quick. You don’t have to travel all around the city first finding a doctor, then going to another doctor since he was recommended by the first one and then finally landing in the office of a specialist who can actually cure you. Telemedicine companies in the USA provide a smooth service where you get connected to a doctor who listens to your symptoms and then if the case needs a specialist you are immediately connected to one. All of this happens in a few minutes. The diagnosis you get is a very good one since there’s a chance that more than one doctor has looked at your charts. The treatment is usually in the form of medicine which you can easily buy online. The telemedicine app even keeps check on how well your treatment is doing and there are features that remind you to take your meds on time. 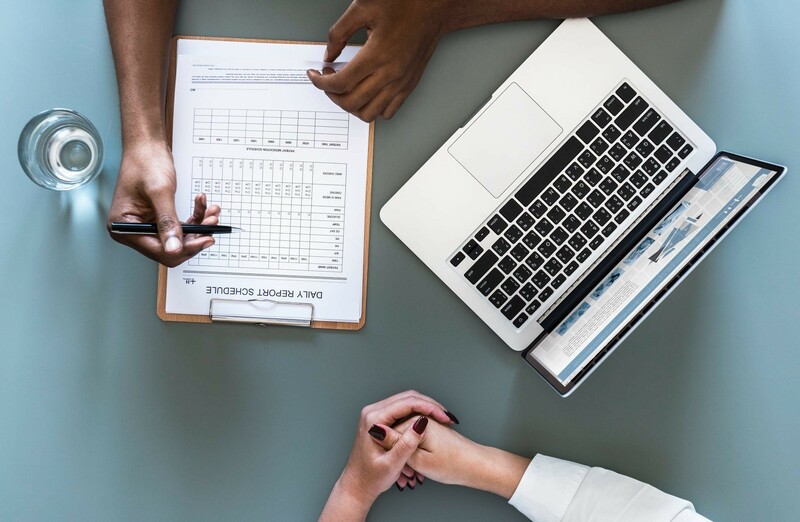 When you use telemedicine the symptoms of your sickness are quickly analyzed and the doctor you are connected with provides immediate assistance. If the disease or medical problem is severe and needs an “in person” checkup or the patient needs an operation scheduled, the team of health specialists schedule everything. They also provide audio and visual assistance to the doctors who then treat the patient in person. They make sure the patient is completely taken care of. Telemedicine provides therapy programs for patients who have had strokes, or have had an operation or have gone through a life altering medical process. The patients are able to receive therapy from the comfort of their homes where they feel secure and at ease. The home based therapies which are both physical and cognitive are seen to have a very positive outcome. Telemedicine is a platform where doctors are able to monitor their patients after they are discharged from the hospital and make sure they are in good shape to return to their regular routines. After getting a good diagnosis and getting fully treated a patient is usually required to have a follow up exam with the doctor to make sure everything is well. Now telemedicine helps out here by providing audio and video conferencing with the doctor for a follow up exam. The patient doesn’t have to go through the hassle of arranging an appointment and does not need to travel to meet the doctor. There’s no chance then he or she might contract some new germs while in the waiting area. Telemedicine gives the patient access to the follow up care needed and can sometimes even reduces the amount if it’s excess. There are several people who do not suffer from any physical problem but they do need help curing their mental health disorder like depression, anxiety or stress etc. Telemedicine provides teleconferencing counseling sessions where the patient can talk one on one with the mental health professional. There are also apps which have a whole team of professionals available just a text away. If the patient needs sudden help in his or her life or has a sudden severe mental attack and needs someone to talk to, the app immediately connects him or her to a certified professional. Telemedicine helps people suffering from mental health disorders live a better life.